Senate summons DG of DSS, CG of Customs – Royal Times of Nigeria. The Director General of the State Security Service and the Comptroller General of Nigerian Customs, have just been summoned by the Senate to appear before it. 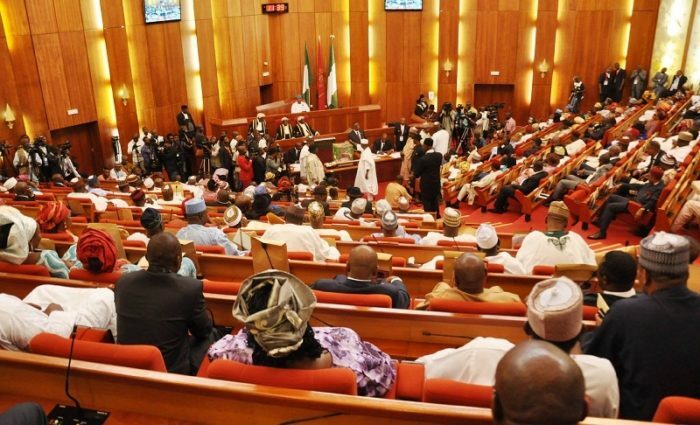 The Senate has resolved to invite all military chiefs; the Director General of the State Security Service, Lawan Daura; and the Comptroller General of Customs, Hameed Ali over the illegal possession of firearms by non-authorised Nigerians. According to PREMIUM Times, the invitation was sequel to a motion on the proliferation of dangerous firearms in Nigeria by Suleiman Hunkuyi (APC, Kaduna North). The security officers are to discuss ways to put an end to this unfortunate situation.